With the Rapid Embedded Software Development Toolkit redBlocks you can substantially shorten the development time, save expenses and improve the quality of your deeply embedded software applications. It was specifically designed for targets with very limited memory and computing resources, typically small 8 to 32 bit microcontrollers (e. g. ARM-Cortex-M-Controllers) with or without an embedded RTOS. 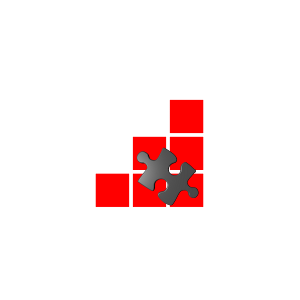 The redBlocks Component Library applies the concept of component based software reuse to embedded software development. Just assemble the ready-to-use software modules to cover typical requirements of embedded applications. Use the redBlocks Simulator's flexible SiL (Software-in-the-Loop) environment to run fully automated integration tests of your software application. Create these automated tests without any programming work, by simply recording your manual tests. Build your embedded software application from ready-to-use components. Interactive Software-in-the-Loop simulation and fully automated integration tests. Target independent IDE for development, integration, debugging and test. redlogix offers redBlocks consulting, training, project coaching and software development services. Visit www.redlogix.de for further information.